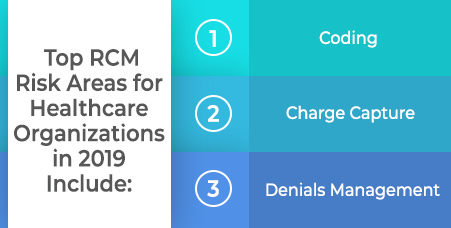 A recent survey of 100 healthcare leaders within finance, revenue cycle, reimbursement, and health information management at hospitals and acute-care facilities sought to report on the areas of most-needed improvement within revenue cycle management. The results of the survey, by BESLER who partnered with HIMSS, found a significant majority of respondents -- 84% noted coding and clinical documentation as two areas of high or medium revenue cycle risk. Nearly half noted these two areas as their greatest vulnerability. Why are these two areas causing such concern among leaders and resulting in depleted revenues? Coding audits, which are the validation of code assignment against the supporting clinical documentation and coding guidelines, are an instrumental way to ensure accuracy. Organizations usually conduct regular coding audits as directed by their internal compliance plan. They include a random sampling of records or encounters reviewed per coder during a specified timeframe, typically on an annual basis. The Department of Justice announced in a press release last month that Skyline Urology has agreed to pay the United States $1.85 million to resolve allegations that it violated the False Claims Act by submitting improper claims to the Medicare program for evaluation and management services. 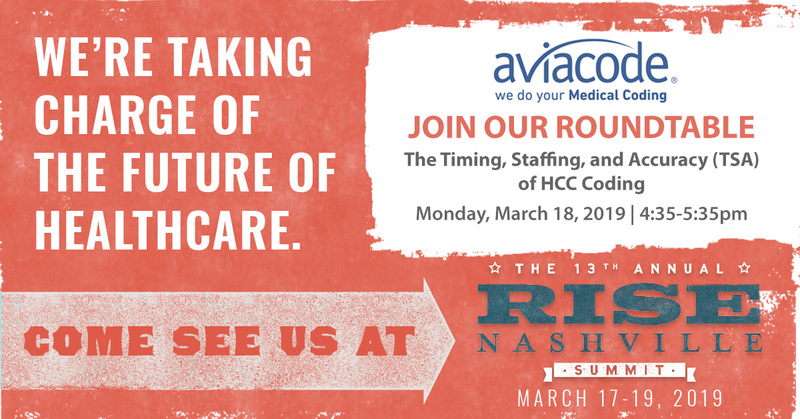 Mid-revenue cycle management is concerned with the phase of the process between the point where a patient accesses care and the care provider’s business office. Typically processes during this time include documentation, coding, CDI, and compliance. A recent Markets and Markets report expected sustained growth in this market. 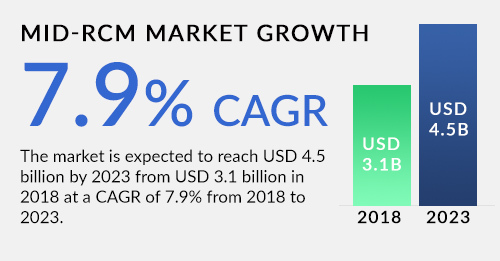 It projects a compound annual growth rate (CAGR) of 7.9 percent and a market size of $4.5 billion by 2023. 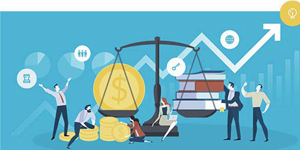 By optimizing revenue healthcare, organizations can put themselves in a position to survive and thrive in the modern marketplace of shrinking margins, consumer engagement, and higher cost pressures. This is true whether you are affiliated with billing companies, hospitals, physician practices, or payers. One of the most important ways to optimize revenue is by ensuring accuracy and efficiency in medical coding and documentation. 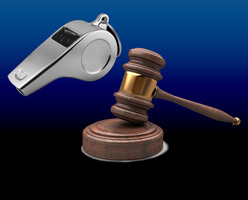 As the share of Medicare beneficiaries enrolled in Medicare Advantage has steadily grown to over 19 million beneficiaries according to a U.S. Attorney, federal prosecutors intervening in a newly unsealed whistleblower lawsuit in California is yet another example of the government's willingness to protect the integrity of the Medicare Advantage program through the courts. Coordinated Health and its founder and CEO entered recently into an agreement with the federal government to settle False Claims Act allegations, according to the Department of Justice. The health system will pay $11.25 million and founder and CEO Emil Dilorio, MD will pay $1.25 million to settle the allegations. In addition to the monetary settlement, the system entered into a corporate integrity agreement with HHS that will require monitoring of its billing practices for five years. Healthcare IT Analytics reported recently that healthcare executives are on the hunt for improved data analytics, and many are turning to clinical documentation improvement programs to enhance data quality and integrity. Healthcare organizations looking to improve the quality of their data assets are actively seeking ways to leverage data for clinical analytics and population health management, according to a new poll from Black Book. 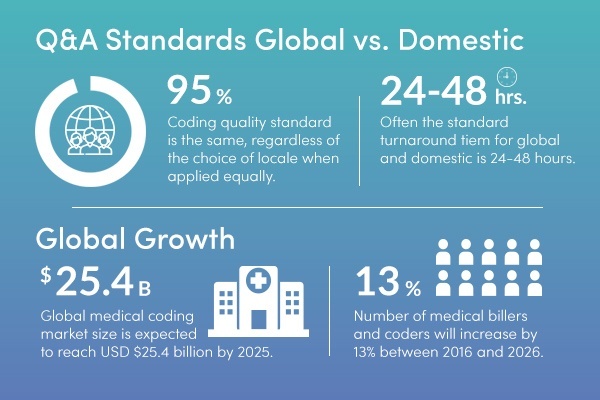 Whether you are coding with domestic staff or offshore staff, the quality of medical coding is dependent on the rigors of the quality assurance program you have in place, not where your coders reside or work. A 95 percent coding quality standard is the same regardless of the choice of locale when applied equally.